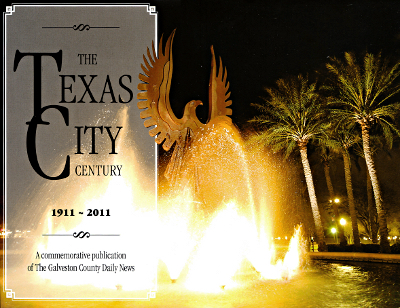 Description: Texas City history celebrating 100 years. Photographs. Viewed: 2,714 times since March 27, 2012.